Paradise ruined, sounds cliche does it? How many more times will it have to be repeated before change. 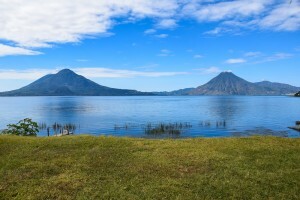 I read enough before my arrival at lake Atitlan that I knew the lake was in danger. I left feeling embarrassed that I was ever there contributing to the problem. I posted a picture on FB of a nice camp when we arrived with a beautiful view of volcanoes in the background. Then I looked around, the visual solid garbage is easy to see at the lakes edge, then I took notice of the sewer pipes dumping raw untreated waste into the lake, (yes human waste) from 2/3 of the towns surrounding the lake. Then I read about the effects of agricultural pesticides accumulating in the lake. 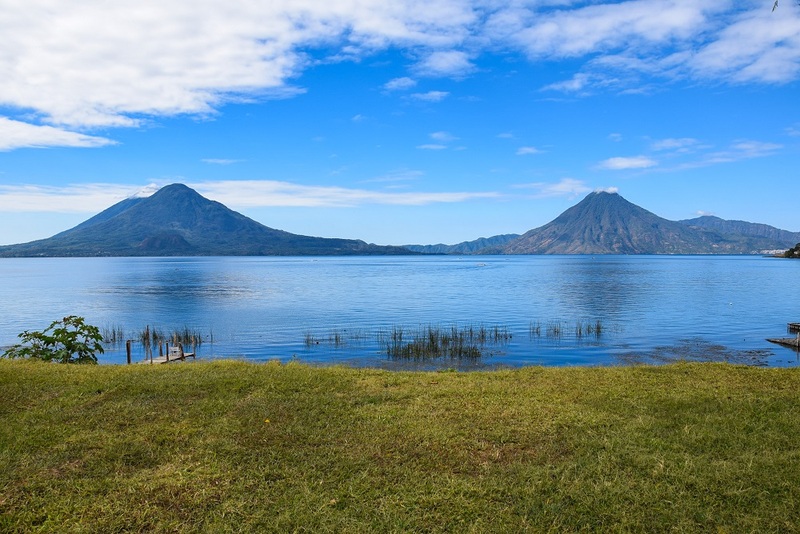 The majority of the biology of Lake Atitlan is deceased, to the point that some species that were indigenous to the area are extinct. After spending a few days around the lake observing it was clear the lake is not merely in danger, it is dead. The current stage of life of lake Atitlan is in limbo. Can the lake be restored no, reborn? maybe. My days spent around the lake observing unfortunately revealed that even the lowest levels of intervention to reverse the damage are not being taken. For further reference a google search of keywords will produce plenty of information: Lake Atitlan, sewage, disaster, pollution.